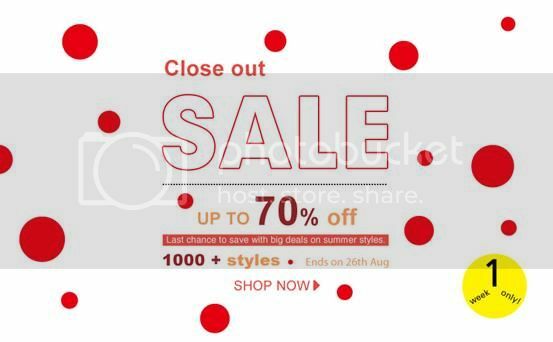 Romwe is having an close sale out now! grab a chance to have your fave items in reasonable prices.. Go heads up to their site now and shop til you drop! This entry was posted in Accessories, Brands, Fashion, Promotional.